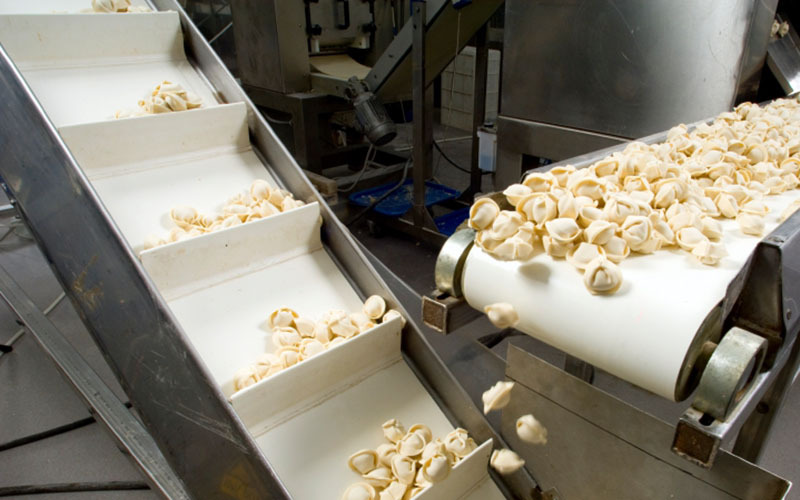 Rainbow Precision Products offers all types of conveyor belts, conveyor belt lacing, and vulcanize endless-belting for industrial needs in the material handling industry. We realize that finding the right belt for your application can be a difficult task, and as such, we gladly accept custom conveyor belt orders to fit your needs. Contact us to see what we can do for you, or browse our online catalog. Rainbow Precision Products is your all-in-one shop for industrial conveyor belts with six different shipping locations throughout the United States. Our sales force would love to hear from you, we are here to help you succeed in your business, and we will help however we can in the power transmission world. Contact us to see what we can do for you.